One of a kind like New Home with a stunning view! 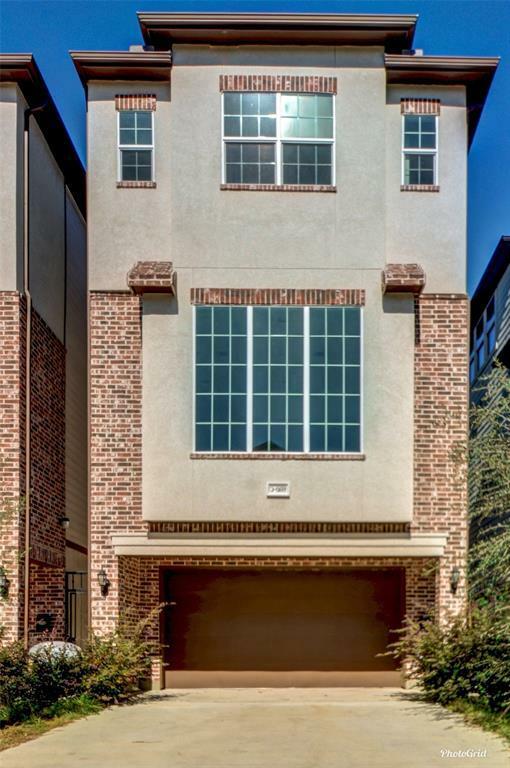 4 Bedrooms, 4 Full Bathrooms, Private entry, Drive way, 2 Car Garage! 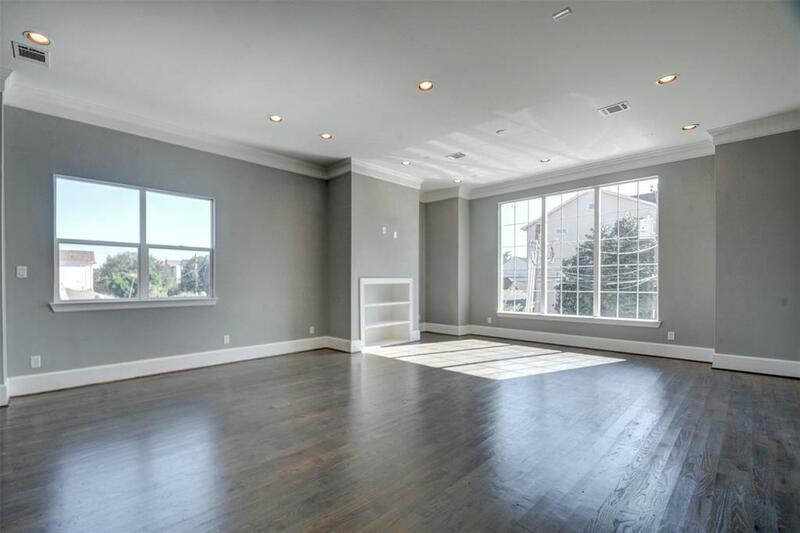 The home boasts lots of natural lighting and ton of upgrades! Oversized Kitchen with Granite countertops, High Ceilings, 1 Bedroom and full Bath on 1st floor. Lots of closet Space. 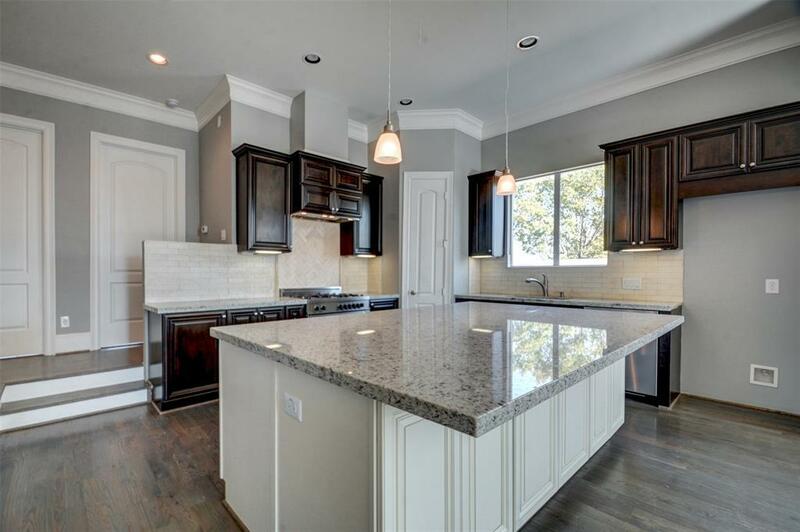 Custom designed kitchen with 42inch Cabinets, one of a kind finishes with Top notch appliances. 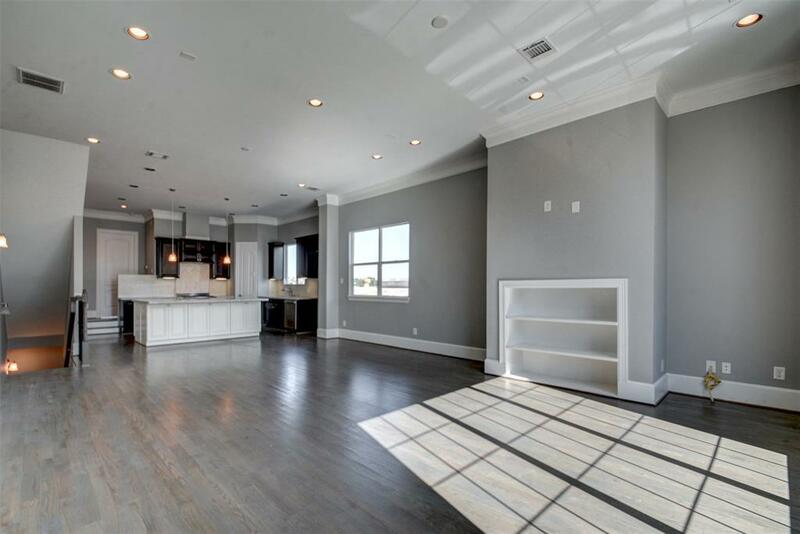 2nd Floor showcase a large Living rooms for all your family and party gatherings with ample space, Huge windows, and a great view! Lots of development nearby still ongoing. Master bedroom upstairs showcases his and her sinks with granite countertops with oversized mirror, walk in closet, standup shower with frameless glass and a oversized Jacuzzi tub. Great access to i10, 610, Washington, Heights, Galleria, Memorial. This one will not last. Come see it today!